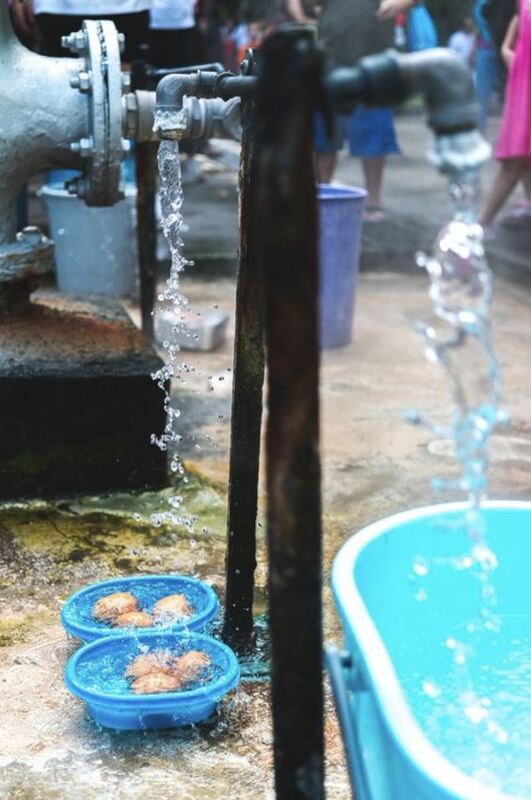 Did you know that we have our very own natural hot spring here in Singapore? In fact, we have two. But the other’s in Pulau Tekong, and last we checked, you aren’t likely to head there anytime soon unless you are 18 and male. So that just leaves us with the one at Sembawang. Having first been discovered in 1908, the natural hot spring has been through several changes of ownership and multiple – failed – redevelopment plans over the years. 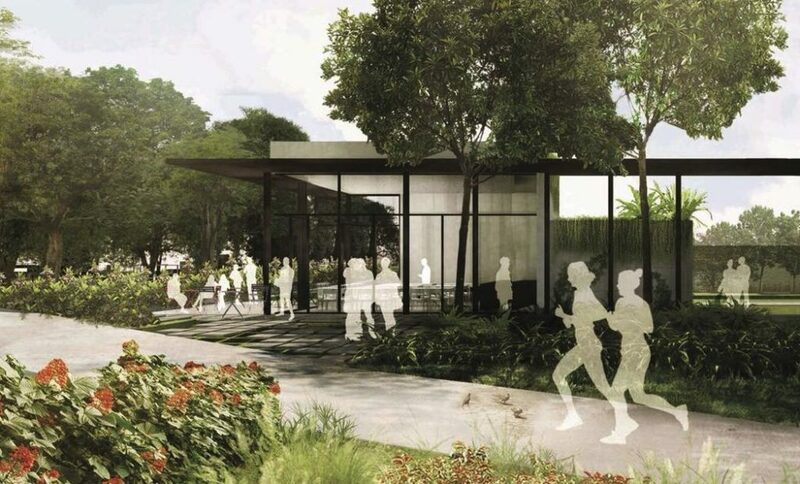 This time however, it looks like Sembawang’s hot spring will finally be given a new lease of life, as NParks will soon be developing the area and enhancing the experience for visitors as they begin converting it into a park with facilities like cascade pools, fruit trees, and a cafe. 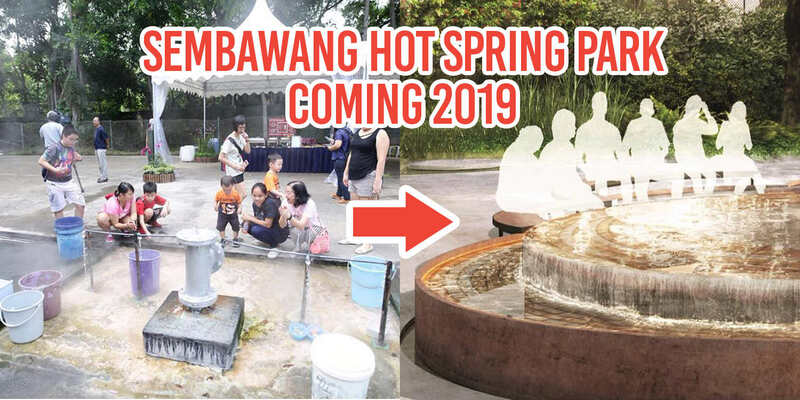 Come 2019, you can look forward to the Sembawang Hot Spring Park. 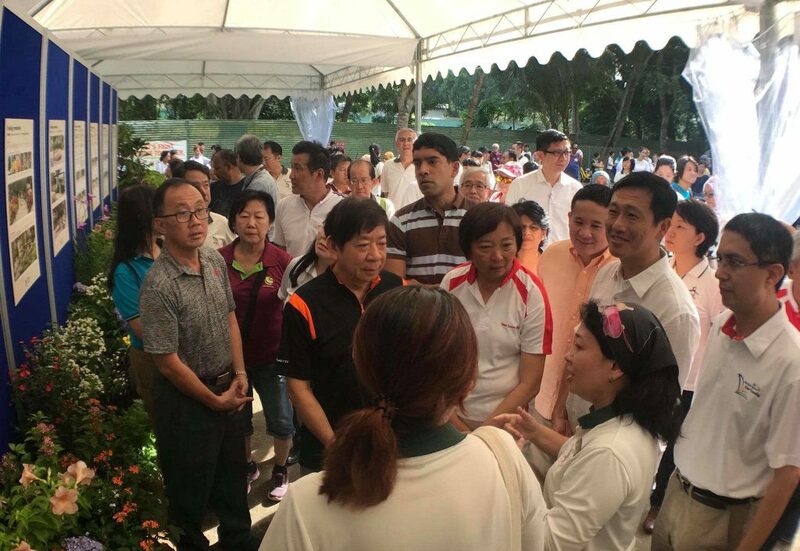 At a public exhibition on Saturday (25 Nov), NParks unveiled their plans to develop the place into a community park 10 times its current size. Features include a floral walkway comprising of flowers normally found in a kampung, and a cascading pool – which comes with a temperature metre – to allow spring water to run. 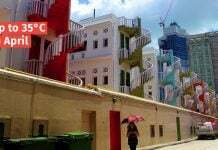 There will also be basic facilities such as toilets, seating areas, and a bicycle rack — not to mention a cafe which will be integrated with the surrounding greenery. Currently sitting on the grounds of Sembawang Air Base, MINDEF will be returning the land to the state — where work is slated to begin early 2018. 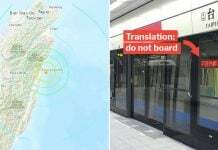 But don’t worry about missing out on anything, because NParks has mentioned that they were looking into ways for people to continue accessing the area even during construction periods. 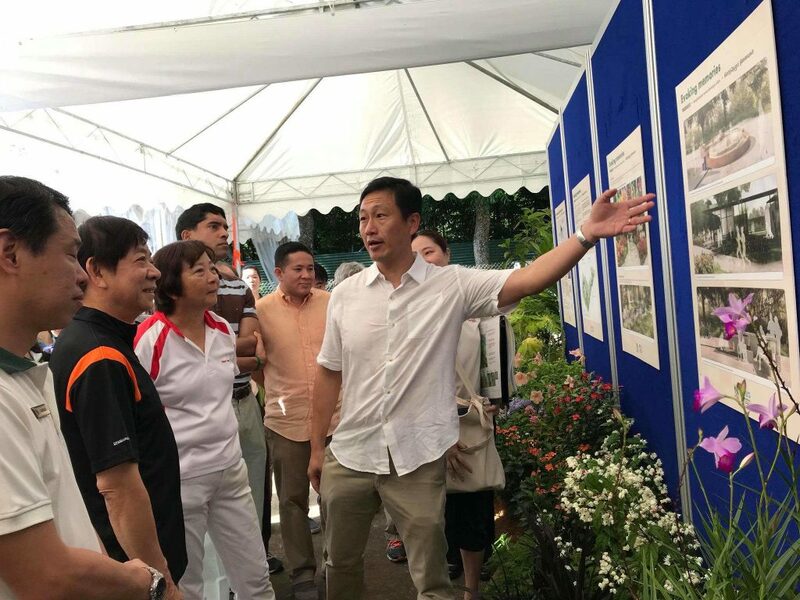 Additionally, MPs from Sembawang and Nee Soon GRCs and its residents were present during the launch of its beautification plan where they toured the exhibition. and soaking their feet in pails of warm water. 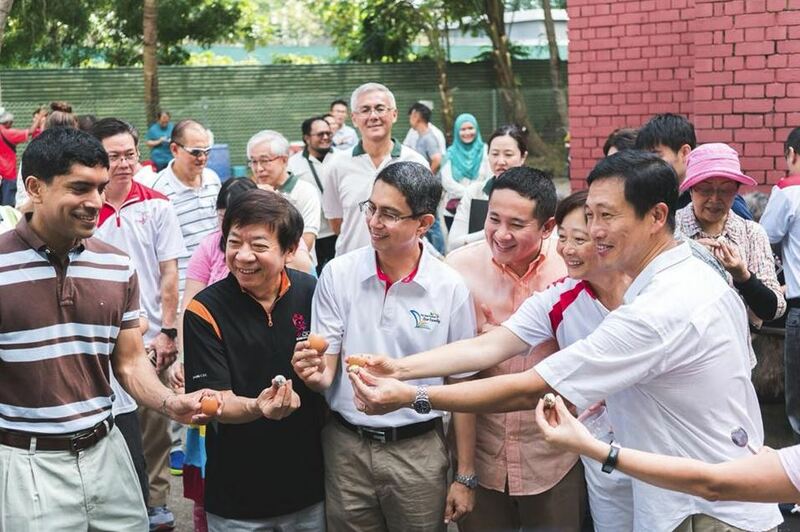 Minister for Education (Higher Education & Skills) Ong Ye Kung, even acknowledged how important the hot spring was given Singapore’s increasing urban development. ..to find a jewel like this in Singapore is really rare, and we’re quite determined to keep this rustic vibe with the kampung spirit going. So no surprise that they’re looking to modernise the area while still retaining its rustic landscape. 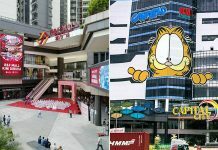 You can actually share your thoughts on development plans and provide suggestions via NPark’s website — where they will be soliciting feedback until 10 Dec. That means you may possibly be responsible for the redevelopment of the area. The public exhibition will be held until Sunday (3 Dec) so if you’re interested, you should head there soon. 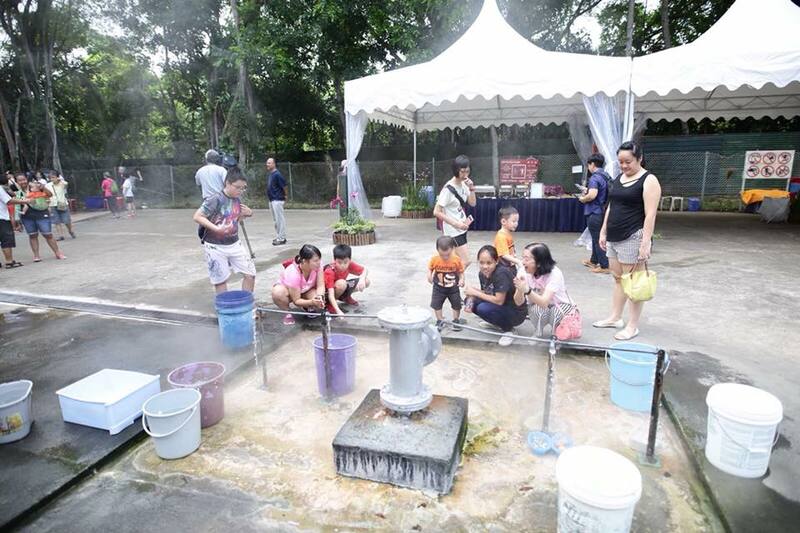 A guide and directions to Sembawang Hot Spring can be found here.